Solar Concepts is the premier residential window tinting installer in Indianapolis, Greenwood, Carmel, and the surrounding areas. We bring more than 30 years of experience to every project, as well as an unmatched commitment to home window tinting excellence. 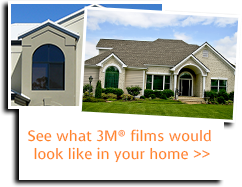 We also use 3M window tints – the industry’s best – as well as tints from other leading manufacturers. 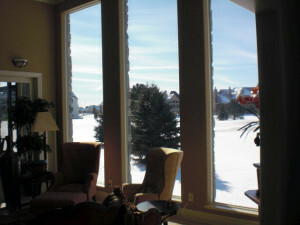 Every tint we use has to meet our high standards before we install them on your home windows. Energy Savings – Our advanced window tints let in the light, but can reject as much as 70% heat. 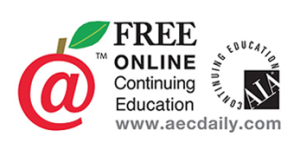 This makes it easier to maintain a constant, comfortable temperature in your home, and can help to reduce your energy bills. 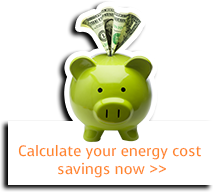 Want to know how much you could save. Solar Concepts can help you find out. Fade Control – Harsh ultraviolet rays from the sun are the cause of the fading of your carpets and home furnishings. Our window tints can block 99.9% of ultraviolet rays, preserving the color brilliance of fabrics, furnishings, and carpets; our tints can also prevent the fading of fine woods, antiques, and works of art. Crystal Clear and Optically Superior – Today’s home window tints provide a high-tech answer to heat- and fade-control without requiring a dark or reflective appearance. These new “spectrally-selective” window films, which are metal free, are wavelength selective; they block heat and ultraviolet rays while allowing visible light to pass through. Easy Maintenance – Our super-tough window films can be cleaned with common cleaning solutions – even ammonia – as well as soft cloths and squeegees. After we install your window tinting, we will supply you with complete cleaning instructions. Lifetime Warranties – Our super-durable home window films already have an original homeowner’s lifetime warranty. Solar Concepts adds complete seal failure and glass breakage coverage on our window tints. So even if the window manufacturer voids their warranty, we can cover it! 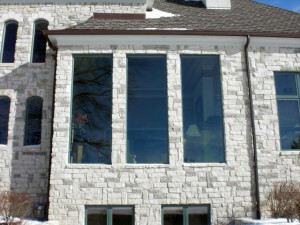 If you’re starting to consider tint for your home windows, call Solar Concepts! Our expert tinting services are available throughout Indianapolis, Greenwood, Carmel, and nearby.